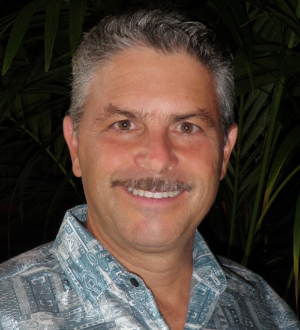 Michael Reed Gach, Ph.D., is an international Acupressure Therapy expert. Gach's 7 how-to acupressure books have sold 1/2 million copies on how to heighten your life, relieve stress, headaches, backaches, chronic fatigue, and sleep better. 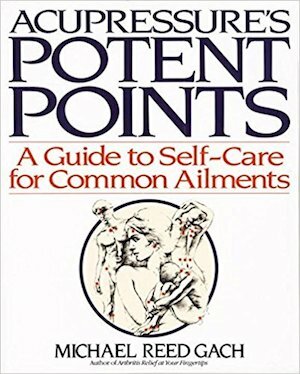 Gach's best selling book Acupressure’s Potent Points book contains 400 illustrations showing how to relieve 40 common complaints from A to Z. The teachings and exercises of this workshop do not represent medical advice and should not be considered a substitute for care or treatment by a medical doctor or other professional health care provider. If you have questions about your health care needs or think you may be suffering from a medical or psychological condition, seek prompt medical attention.